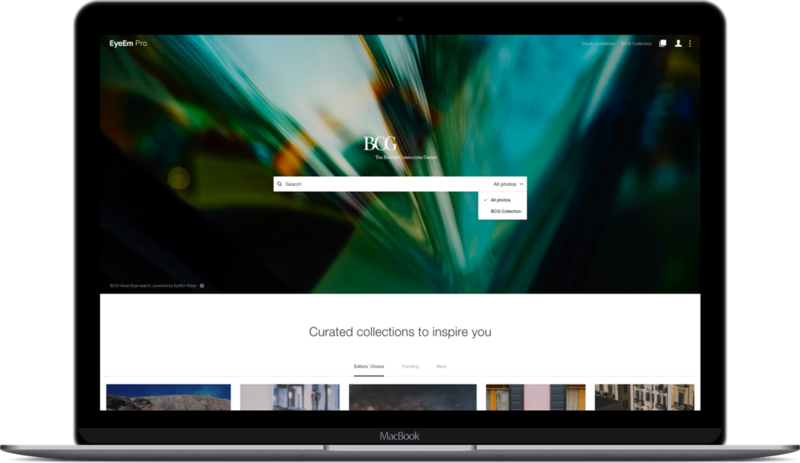 From visual transformation to longterm creative partnership: How The Boston Consulting Group partnered with EyeEm to hone their identity and secure a future of original, on-brand content across their global organization. The Boston Consulting Group has always been respected for its pioneering spirit that questions established ways of thinking. Now in their sixth decade – with over 90 offices in 50 countries – maintaining full control of a brand identity that connects thousands of global employees presented a challenge. 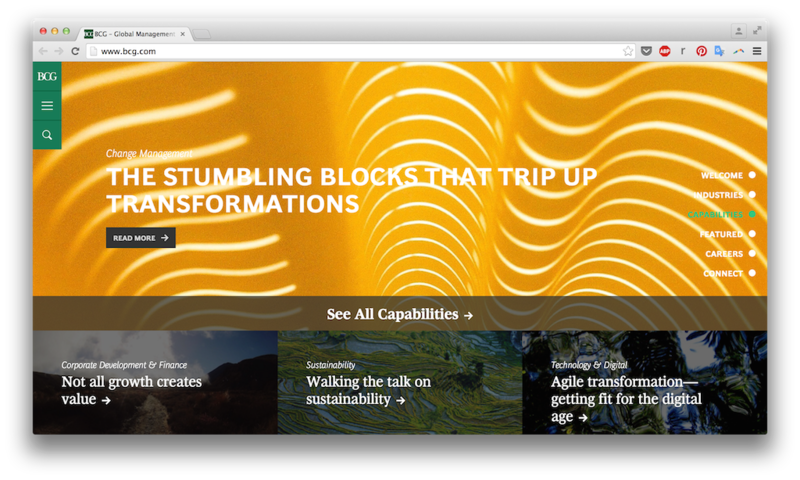 Working with EyeEm, BCG relaunched their website with a consistent visual identity at the core. 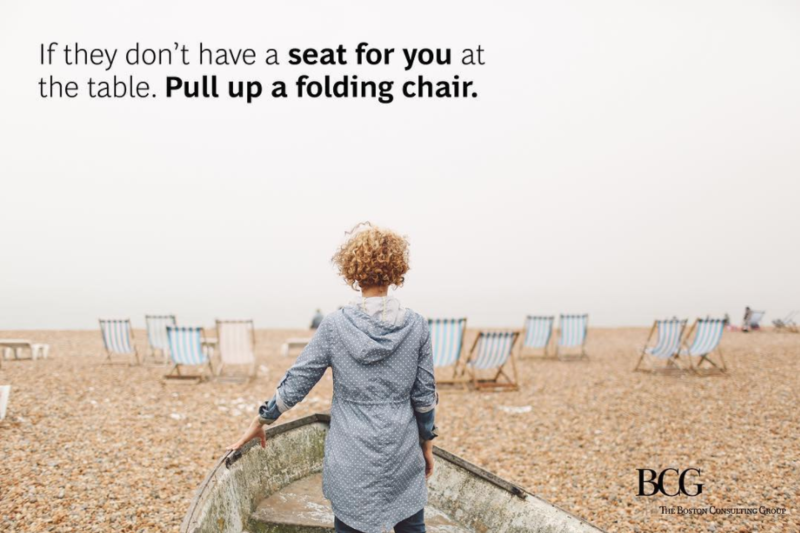 Common to the Professional Service industry, BCG was facing the challenge of stiff stock photography and software clip art. Together, we set out to redefine their visual blueprint. Placing our visual AI at the forefront – and with the power of our talented photographer community – we jointly shaped with BCG a refreshingly new visual language to communicate BCG’s future-focused values. 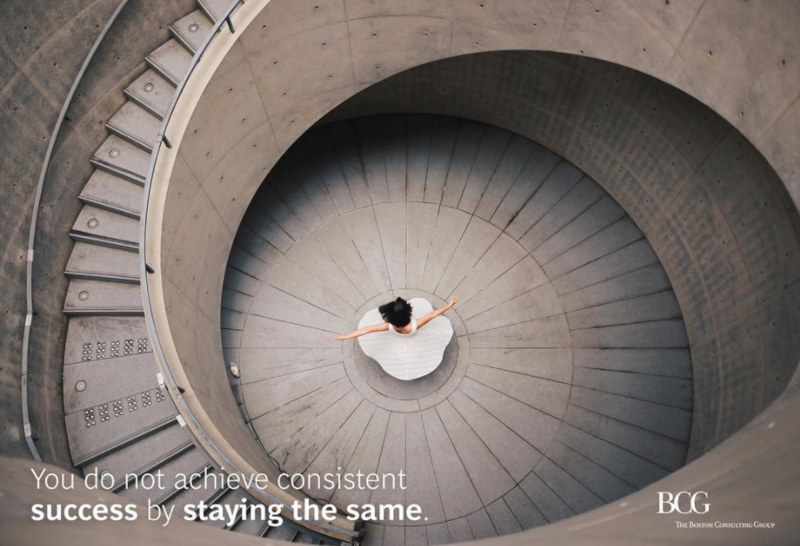 In a working relationship that spanned over a year, our photo team partnered with BCG to not only learn their old brand identity, but to grasp how the firm saw themselves expanding in the future. With expert knowledge of EyeEm’s creator community guiding our team, we developed a content creation plan intertwining our photographers, our technology, and BCG’s vision. 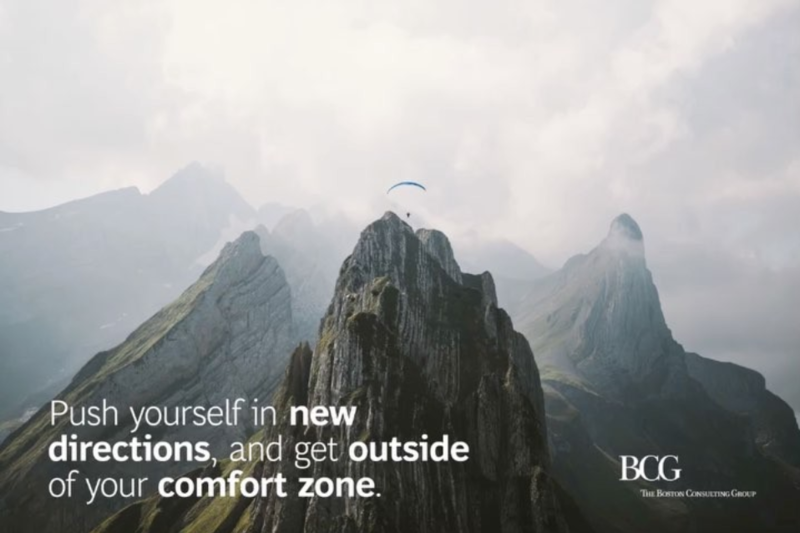 With a clear brand visionin mind, we put our creators to work and launched a series of 15 Missions to source compelling images that directly spoke to BCG’s freshperspective. In these photo competitions, EyeEm transformed abstract business themes into concrete visual briefs for our photographers to shoot. With a combination of the EyeEm’s photo team, Missions, and access to a community of creatorsthat can’t be found anywhere else, BCG re-envisioned their visual style and relaunched a website that connects to today’s modern audiences on a whole new level. 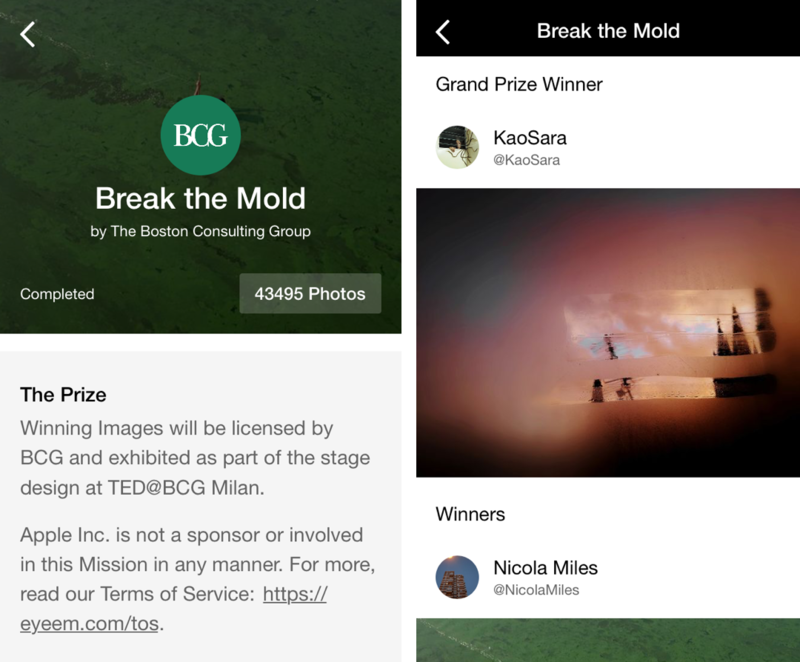 After a dedicated team of curators selected the best images out of the Missions, we began training EyeEm Vision’s advanced algorithm to create a library of authentic images tailored to BCG’s aesthetic. Extending the partnership beyond their website relaunch, wedeveloped a personalized image search platform for BCG to roll out organization wide, empowering employees to search for images themselves – and always yieldresults consistent with the brand’s visual style. 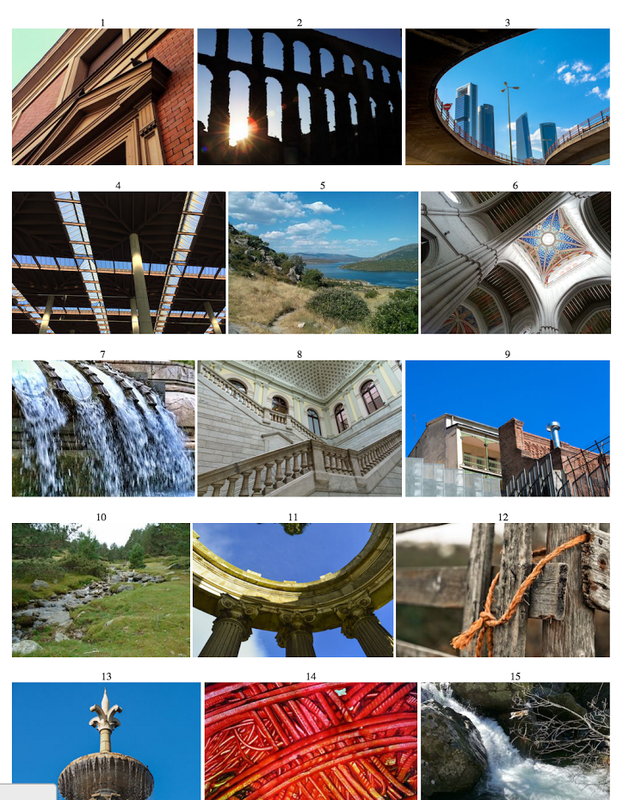 Today, over 11,000 global consultants have access to a single source for quality on-brand images, for everything from website assets, to PowerPoint slides, to Instagram posts – securing effectivecontent that meets their visual needs now and long into the future.